The success or failure of any band often falls on how engaging the lead singer is. If you are looking for a female jazz singer for hire in the London, Sussex and the Home Counties region, then we’ve got some of the best talent for you to choose from. Whether you want a female jazz singer belting out the classics and getting everyone on the dance floor, or you want some mood music to play in the background during a corporate event or in the hotel bar, The Jazz Agency can put you in touch with some of the best professionals in the industry. Why hire a female jazz singer? There’s something about female vocals that adds a musical thrill to any jazz tune. Over the years there have been some great singers from Ella Fitzgerald and Peggy Lee to Diane Krall and Billie Holliday that have applied their graceful tones to the world of jazz. And to sing jazz well, you need certain qualities. Do you need someone to add that mellow touch to a wedding reception? Ela Southgate croons in the background while your guests mill about and get to know each other. She’s an experienced jazz performer who has brightened up many a corporate gathering, enchanted at parties and provided the relaxing ambience for many a hotel bar. 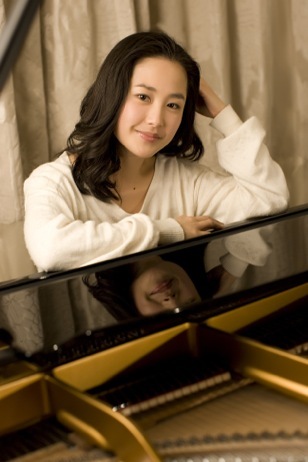 She’s a female jazz singer who can perform on her own with piano or guitar, or as part of a trio with sax and double bass. Visit Ela’s page to see how good she sounds. 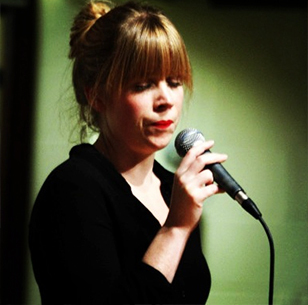 Another jazz favourite is singer Sara Oschlag, singing a wide range of popular jazz classics that never fail to enchant the people of London and Sussex. She often sings as part of a duo, accompanied by guitar or piano, or can be seen strutting her stuff in the Sara Oschlag Quartet. Hire her for corporate functions, weddings or to liven up your hotel lounge or party. Listen to Sara here. And if you fancy something big and brassier, you can also see Sara in Rockin’ in Rhythm, a big band era 8 piece combo, with those stunning female vocals that add a frisson of class to the evening. We like to think we’re the experts at the Jazz Agency – passionate and devoted to providing high quality music. 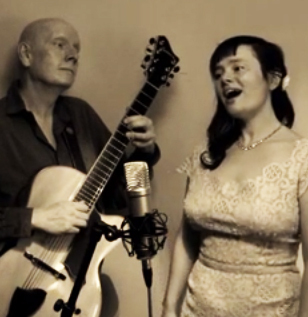 If you want to hire a female jazz vocalist to liven up your party, it’s a simple thing to do. First of all, check out the venue and make sure it can take the band comfortably. Then, set your budget. Obviously a small combo such as a duo with a female jazz vocalist will be cheaper than that big band sound with an 8 piece band. Go onto the bands page and check out the acts, watch them performing and decide who you want to perform at your event. Contact us directly to confirm the date and settle on the price and contract. At the Jazz Agency, we want to take all the fuss out of hiring that female jazz singer, whether your event is in London or Sussex, or anywhere else in the UK and Europe.